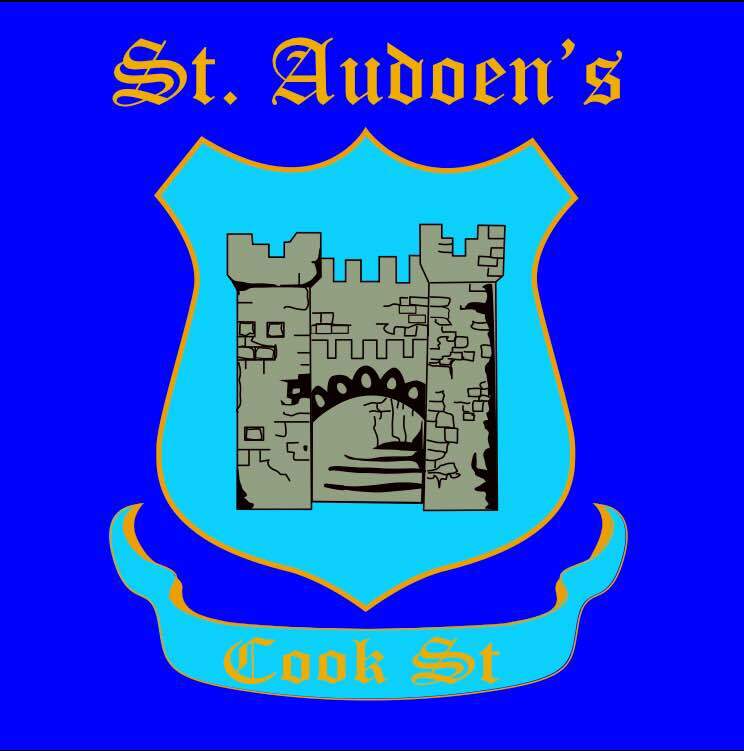 Established in 1756 St Audoen’s National School was originally situated at St. Audoen’s Gates/Arch Way to the Forty Steps. The conditions were cramped, unhygienic and dark. This location was a ‘temporary’ situation however it remained in place until 1954. Although conditions were difficult, people in the community speak with affection and admiration for their teachers and school life at the time. The current building was opened in 1954 and has since developed into the fine school we have today. The new school was opened in 1954 and was divided into a boys and girls section, with a wall dividing the small school yard. The merger of the boys and girls school happened on July 1st 1974. In 1987 a Pre-School opened in St Audoen’s, as part of a a major initiative by the Eastern Health Board. The Pre-School today is more affectionately known as ‘Brenda’s’; as the manager is Brenda Kenny. 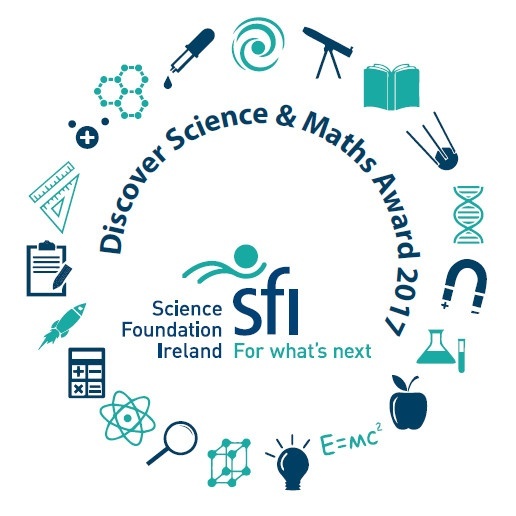 In 1999 St Catherine’s Primary School on School Street was closed and students and staff amalgamated with St Audoen’s NS on Cook Street. There are remnants of the old city walls dotted throughout Dublin city but the most prominent section remains on Cook Street. 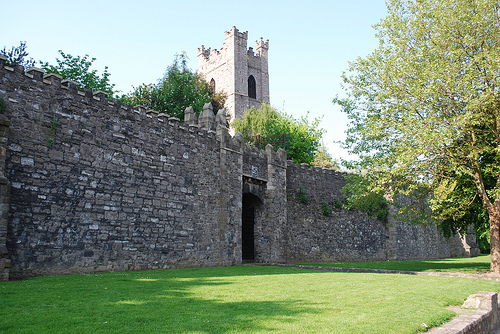 What is interesting about the city walls is that they lent themselves to the expression “beyond the pale.” This expression is derived from the foundation of Dublin when the Norman settlers set up a boundary line or pale around the early city. This walled area on Cook Street was the site of one of the original river crossings of the old city; gates and towers were erected for it’s protection. 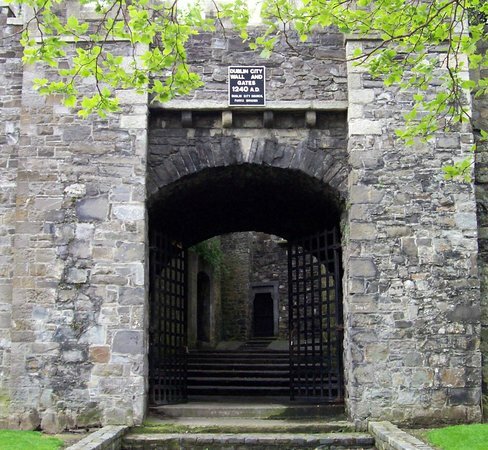 The sole surviving city gate is visible on Cook Street, known as St Audoen’s Gate (often referred to as St Audoen’s Arch); this would have been one of the main entrances into the medieval city. 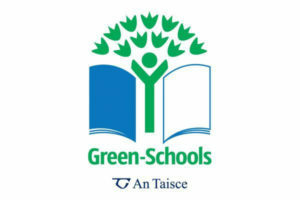 Our school crest displays the old city walls thus identifying St Audoen’s NS; it is unique and represents our history and traditions as well as encompassing our sense of unity and belonging. Our Heritage is our history; a unique knowledge, values and traditions that have developed over time. Cultural heritage can provide an automatic sense of unity and belonging and allows us to better understand previous generations and the history of where we come from. In 1974 due to a falling population, the Parish of St Audoen’s was dissolved and the school handed over to the patronage of the Franciscans of Merchant’s Quay. 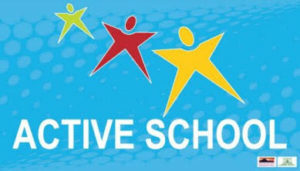 They maintained their association with the school until 2005. St Audoen’s NS is now in the parish of St Catherine of Alexandria, Meath Street, Dublin 8. The following text is excerpted from the “St. Audoen’s Church Visitors’ Guide,” © OPW, the Office of Public Works. St Audoen’s Church is sited in the heart of the walled medieval city, St. Audoen’s has the distinction of being the only medieval parish church, retaining any original features, still in use within the city of Dublin. Situated on the north side of High Street, the principal street of medieval Dublin, the church is dedicated to St. Audoen or, in the French version, Ouen, the 7th-century bishop of Rouen and patron saint of Normandy. On his death on 24th August 684, Ouen was buried in Rouen, and a great church was built on the site in the succeeding centuries. 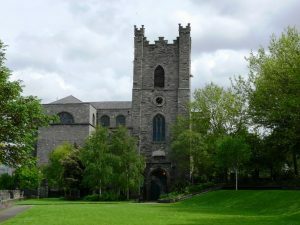 The Dublin church of St. Audoen’s was built between 1181-1212 while John Comyn was the first Norman Archbishop of Dublin. However, a 9th-century grave slab, now housed in the church porch, suggests that there may have been an even older church structure on the site. St. Audoen’s, located in the commercial and industrial heart of medieval Dublin, was to become an institution very much in the mainstream of the civil and ecclesiastical life of the city. Early recognition of its status came in 1218 when Henry de Londres, Archbishop of Dublin, conferred responsibility for St. Audoen’s on the treasurer of the newly-established cathedral of St. Patrick, an association between parish and cathedral which continues to this day. By the 14th century the parish of St. Audoen’s had become established as a settled and prosperous entity and the church was extended in the 15th century. In the medieval church, private piety and the desire to ensure the safe arrival of the soul in Heaven after death led to the foundation of chantries (endowments for the maintenance of priests) and the endowment of altars. Against this background, the Guild of St. Anne was established in 1430 in St. Audoen’s. One of the leading politicians of the time, Sir Roland FitzEustace, Lord Portlester, also founded a private chapel in St. Audoen’s dedicated to the Blessed Virgin Mary. A cenotaph, erected in 1482 by Sir Roland commemorating both himself and his wife Margaret, shows their recumbent effigies. The Portlester Tomb, now housed in the tower, would have been a focal point of his chapel. In 1773, because of the declining congregation, the decision was made to remove the roof from the complete eastern end of the church. Fifty years later, the roof of St. Anne’s Chapel was also removed. In the mid-19th century, the church was further restricted in size when the present east wall and window were built; the parishioners gaining access through the tower. The roofless section of the building was later vested in the State to be protected as a National Monument, now under the care of Heritage Services, OPW. Following a programme of restoration work, St. Anne’s Chapel was re-roofed and now houses an exhibition on St. Audoen’s. Dublin is full of stories: fantastic fables of fairies and ghastly tales of ghosts and ghouls. 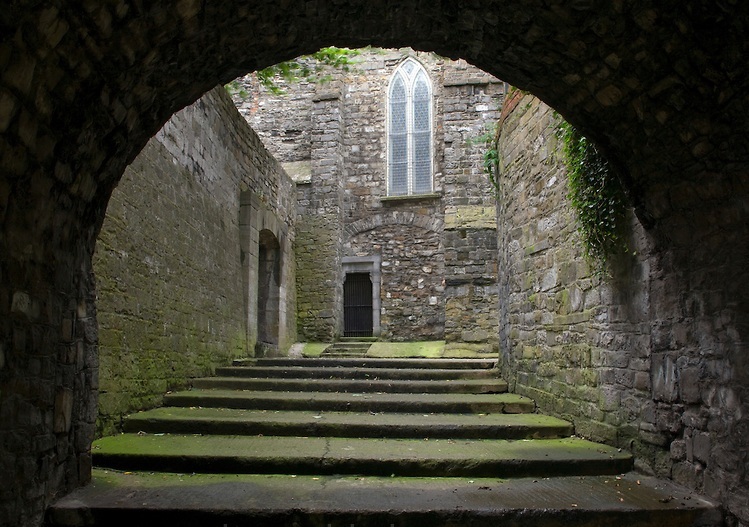 One of the oldest surviving medieval churches left in Ireland, St Audoen’s Church is said to be haunted by the “Green Lady”, regularly spotted around the church grounds and on the Forty steps at St Audoen’s Gates. The ghost is said to be Darky Kelly, who was executed by the Sheriff of Dublin, Simon Luttrell. Green orbs commonly show up on photos taken in the grounds if you dare to visit after dark!